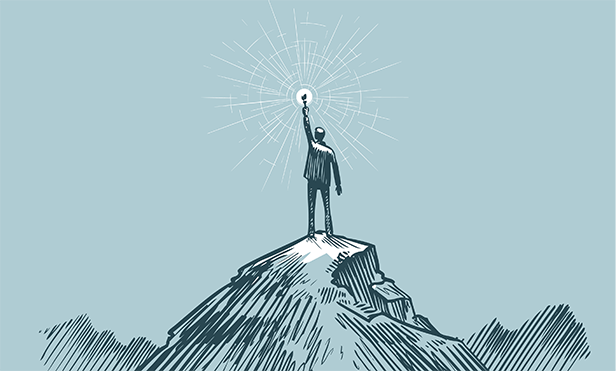 This year's three winning projects light the way to innovation for corporate treasury teams. For more than 20 years, the Alexander Hamilton Awards from Treasury & Risk have recognized corporate treasury, finance, and risk management teams that have pursued innovation—and succeeded wildly in that pursuit. Speaking with the professionals who drove the award-winning initiatives is always an honor and a learning experience. Treasury & Risk is pleased to announce our 2019 finalists.